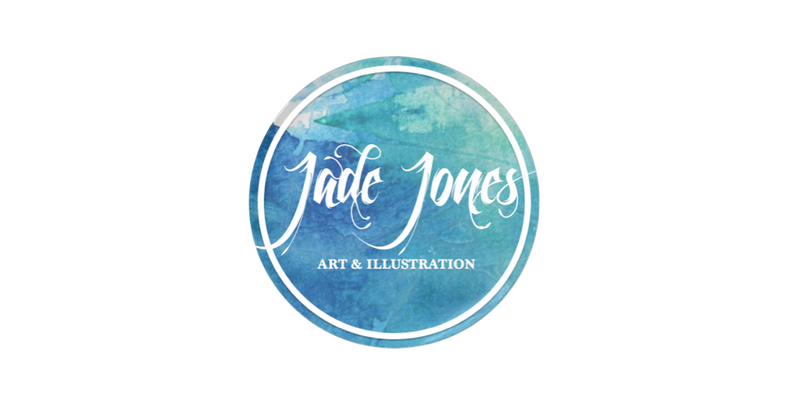 Jade Jones: Art & Illustration: Vlogmas! Days 1-3. 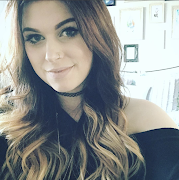 So, as I mentioned a few days ago, I've decided to take part in Vlogmas. So you can follow me around for the month of December and see what I get up to. For days one to three I've had a lazy day wrapping presents and playing Batman Arkham Origins, went shopping in Cardiff and got my head down to do some work on my new piece of Leeloo.